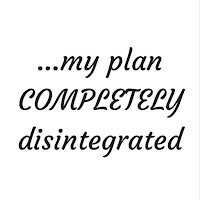 My life’s plan was simple (see here). 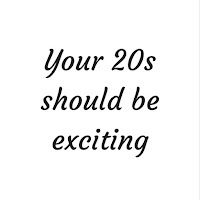 Finish high school, get into an Ivy-League, get an MBA, work of Wall Street, buy loads of properties, be married by 23 (hahahaha what a joke! ), have my FOUR kids by 30, and live in fairytale land with loads of money and the perfect family. And I got pretty far. I got into Brown University and completed my degree in Economics. And then my plan COMPLETELY disintegrated. I hated Economics. The idea of working on Wall Street made me gag and there was no (I mean NO) potential husband in site. So I moved back to Kenya resolute on pursuing my passion of acting, and absolutely no plan on how to make that happen. And guys, those first few years were BRUTAL. I felt like I was floating in space, not knowing which way was up or down, forward or backwards. 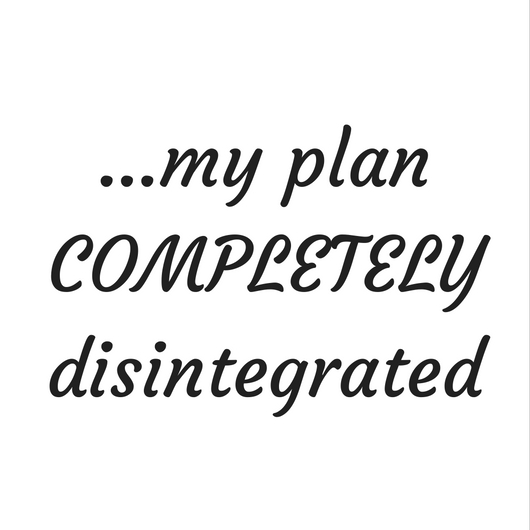 I was so intent on having a plan that without it I stagnated. I just refused to move. So I took the closest thing to solid ground I could find and pursued it with all my might; an MA in Acting. And while I thought it would anchor me, it did me one better; it gave me wings to fly. 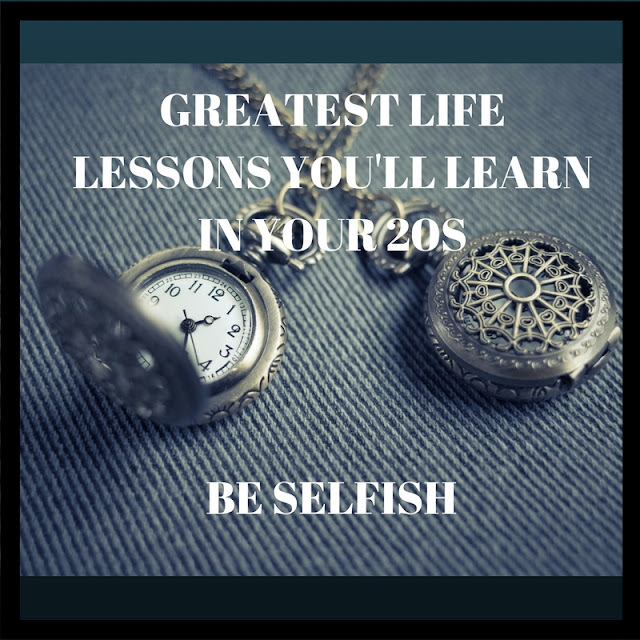 The truth is your 20s aren’t meant to be spent with your feet on the ground. For most of us we are gaining our independence. At least early on we don’t have the responsibility of taking care of kids or spouses and some are even luckier to still live at home and not pay bills. So WHY would you want to live anchored to the ground when you could be flying? Go after your passion. Take that job in Malaysia. Go back-packing for 6 months. And most importantly TRY and FAIL and try and fail and try and fail some more. Because unlike when you have kids to feed and a mortgage, the failing won’t hurt quite as bad. Remember that YOU HAVE TIME to figure things out. And trust me, every year of your 20s you’ll look back and say ‘I love how I thought I had things figured out. Little did I know what I was about to learn.’ Be excited. 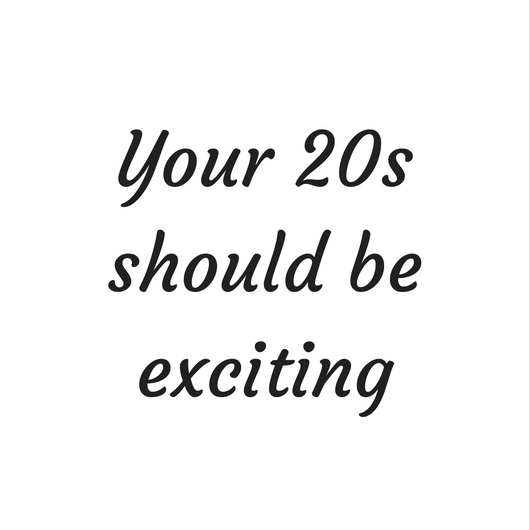 Your 20s should be exciting! Being Selfish is not only a good thing, it’s necessary. 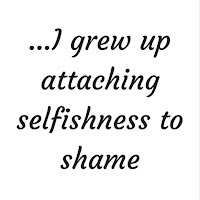 I don’t know about you but I grew up attaching selfishness to shame. And because of that, I grew up with a need to always put others first. I was convinced that there was something admirable about prioritizing someone else’s happiness at the expense of my own discomfort or self-respect. And let’s just say I was uncomfortable a lot, and disrespected even more. Add onto that the fact that I’m a people pleaser and you have one ugly unhealthy way of life. Fast forward to the last year which I spent in London on my own and I am proud to say that I have discovered the unbelievable joy of selfishness. Completely guilt-free scrumptious SELFISHNESS. You know the saying about a person needing to fill their own cup first before giving to anyone else? It is sooooo true! It finally dawned on me how badly I was treating myself as compared to how well I treated those around me. Furthermore, how much I attached my joy and contentment to other people rather than to myself. The truth is you have to show yourself the love, respect and attention that you would show to your most cherished person. If you would take your daughter out for dinner, take YOURSELF out for dinner. If you would buy your mother a full spa day treat, buy YOURSELF an extravagance spa day. And if you would sacrifice hours of your day to spend quality time with your significant other, you better be ready to make some quality time for yourself. Because of this epiphany, I have started the transformational practice of SOLO DATES. I found that I was willing to spend time and money doing cool and exhilarating things with my then-boyfriend, but the second we broke up, the idea of spending money to have a nice dinner seemed absurd. But why should it? Did I become less worthy of a nice dinner because I no longer had someone to share it with? HELL NO. So once a week, or as often as I can, I stop and ask myself, ‘What can I do for YOU to make YOU happy?’ And if I’ve been craving pizza, then it’s off to the best pizza place. Or if I’ve wanted to get my nails done, then it’s off to the manicurist. 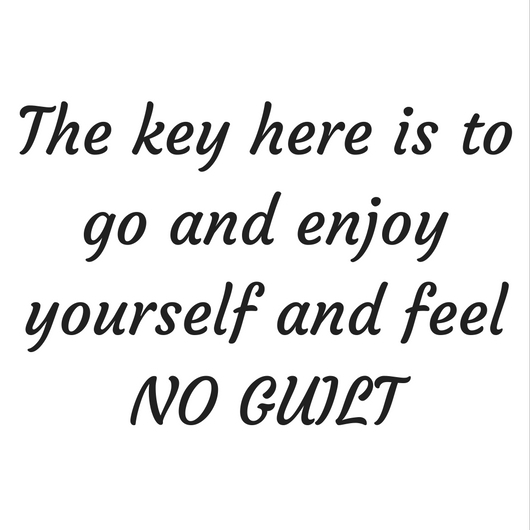 The key here is to go and enjoy yourself and feel NO GUILT. And if your bank account begins to grumble in disapproval stop and ask yourself, ‘if I was buying this pizza for my boyfriend/husband because it was his favourite or if I was buying my mum a manicure because I wanted her to feel loved, would I mind spending the money then?’ Let’s just say your bank account will quickly learn to stop the grumbling. Plus not every indulgence has to cost money. 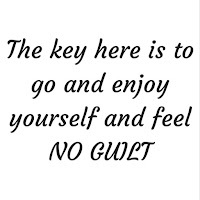 Your indulgence might be leaving your kids with their dad and going to a park to sit on a bench for 2 hours with your phone off, or allocating 5 hours to binging on trash TV with no guilt. Be nice to yourself so you never NEED anyone to be nice to you. 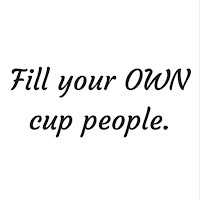 Fill your OWN cup people. 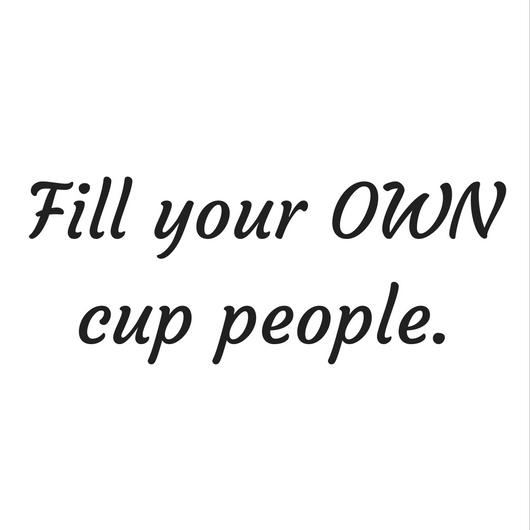 And enjoy adding each and every drop.